This is another project resulting from an Etsy connection. 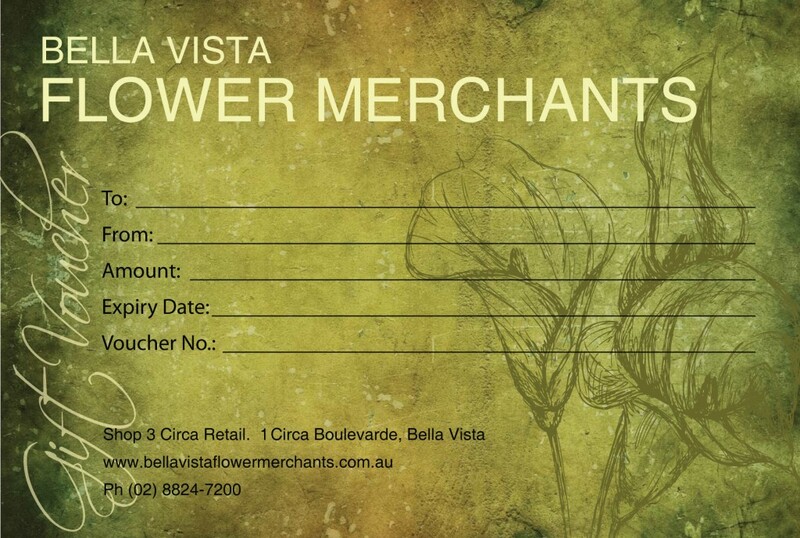 It’s for a flower shop in Australia; Bella Vista Flower Market. I looooove the way this came out!